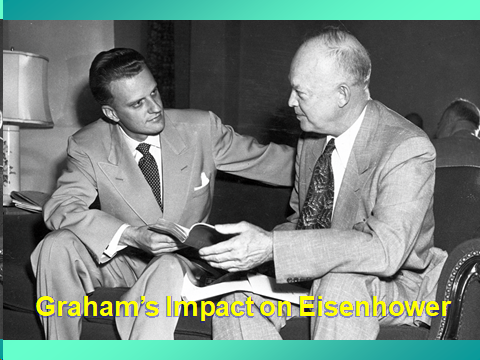 Yesterday in my “Religion and the Presidents” course, I shared the unusual relationship that developed between Dwight Eisenhower and Billy Graham. I say “unusual” because Ike was decades older than the young evangelist and had far more experience in the world. After all, he led the European Theater of WWII, including the daring and dramatic decision to go forward on D-Day. 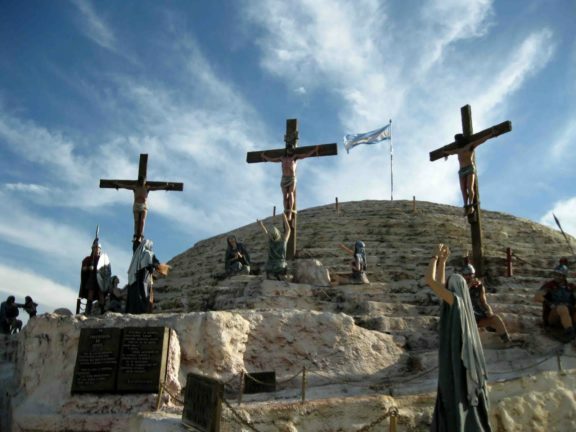 Yet Ike was being drawn by God into a closer examination of his religious beliefs. 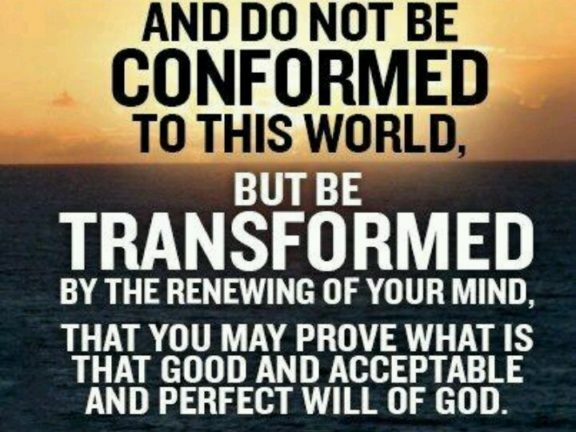 No achievement in this world can ever atone for rejection of the Word of Truth. Eisenhower’s parents had ended up in the Jehovah’s Witnesses cult; fortunately, Ike didn’t follow them there. 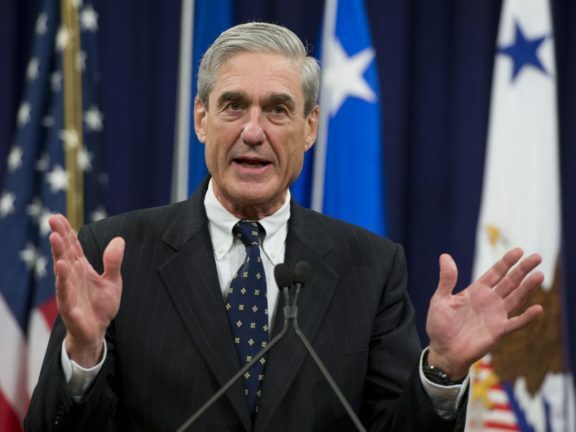 The hunger for spiritual reality awakened in his soul when he took on the mantle of the presidency, knowing that the responsibility was immense. Elson proved to be a good pastor for Ike, but the relationship with Graham continued as well. Even after making this profession of faith, it seems that Ike needed additional confirmation. 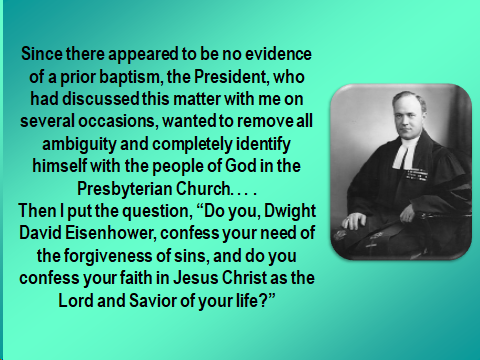 In 1955, he invited Graham to his farm in Gettysburg where he asked point-blank for the evangelist to tell him precisely what he had to do to be saved. Graham obliged by going through the Scriptures with him. 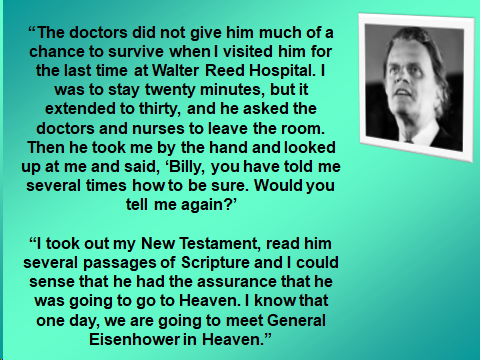 Eisenhower needed that one final confirmation as he prepared to enter eternity. I’m grateful he received it. 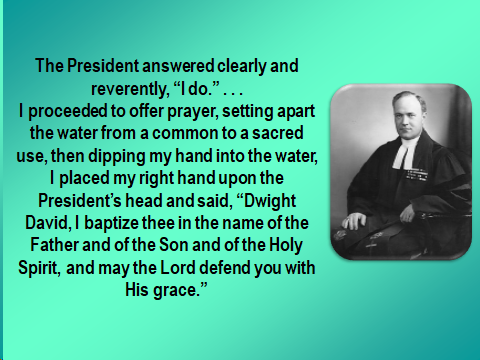 I’m grateful there was a faithful servant of God to offer it.